THE ONE MAN COMMITTEE OF COMEDY PUTS LAUGHTER AT THE TOP OF THE COUNTRY’S AGENDA AGAIN! 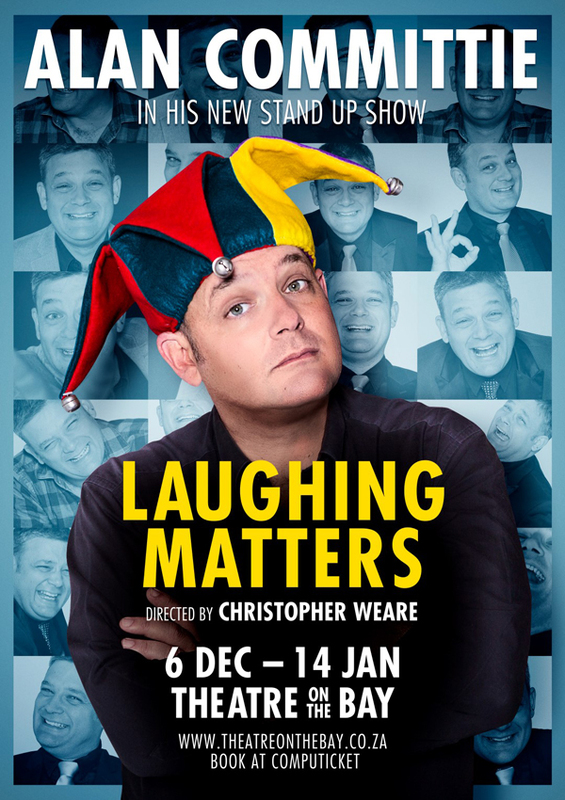 After a down-to-the-last-seat, a completely-sold-out season of LOVE FACTUALLY earlier this year, master comedian Alan Committie is back in the Christmas slot! 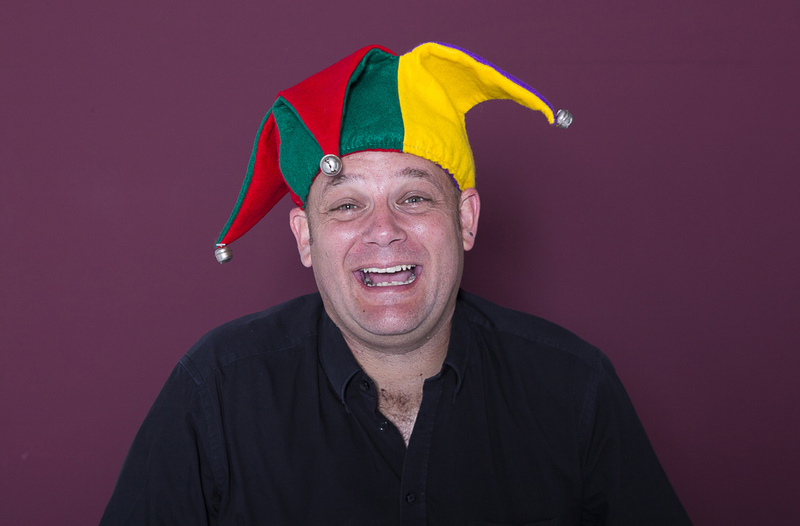 In this all-new stand-up show, Committie will unpack the importance of seeing the funny side of everything … why? Because laughing matters. And ultimately, everything is a laughing matter! Alan is once again guided through the choppy waters of comedy by master director Chris Weare.